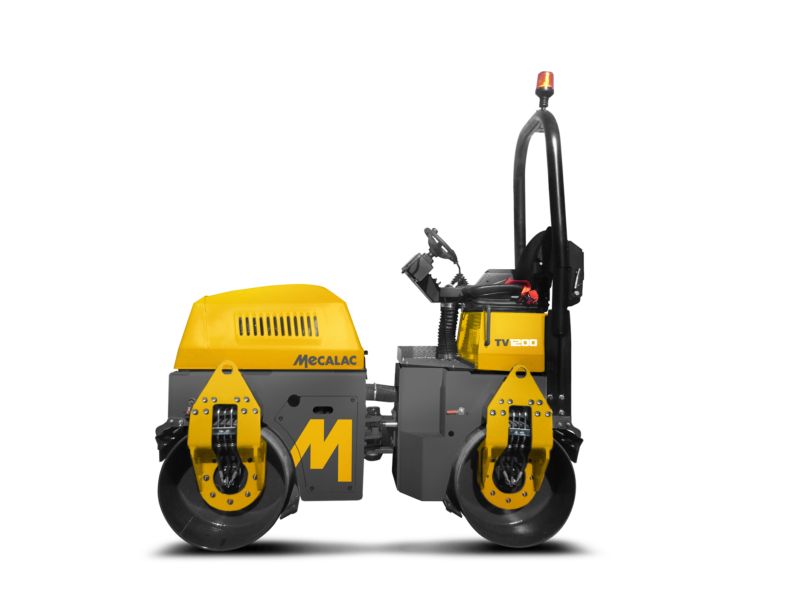 Arguably some of the toughest rollers in the world, the Mecalac range of compact tandem rollers are operator friendly and designed for rigorous demands of the plant hire industry. High compaction productivity is achieved via the powerful, well proven mass exciter system to deliver high dynamic force. 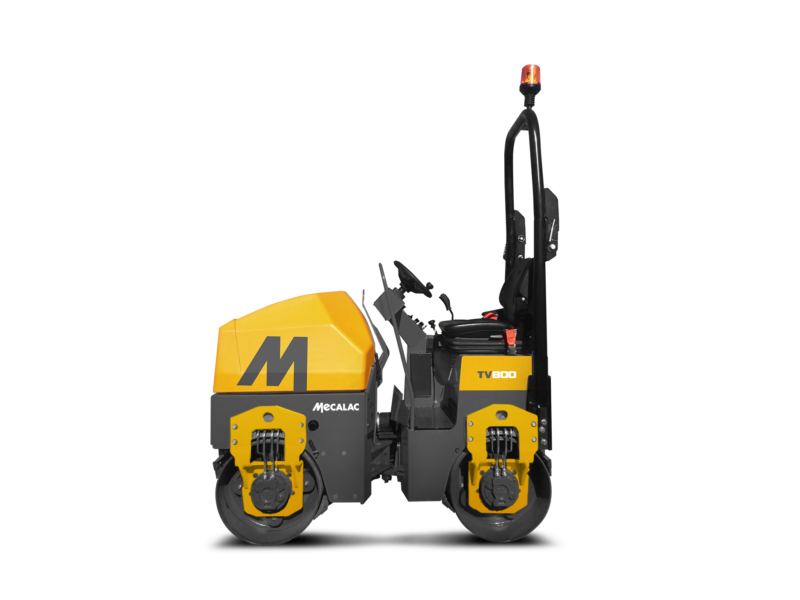 Optimised balance between frequency and amplitude provides ultimate versatility in meeting all kinds of job site conditions.